As the process of buying and selling properties is becoming more transparent, new regulations are evolving continuously. The most recent change is going to be that conveyancers will be required to publish their service standards and prices online. 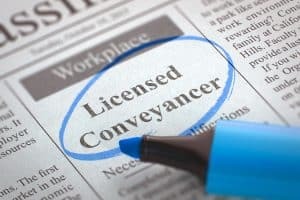 The Council for Licensed Conveyancers says this is to help consumers make informed choices when they need a lawyer, and to encourage CLC-regulated firms to use the new initiative to differentiate themselves from lesser renowned lawyers. The decision comes as the Solicitors Regulation Authority decides whether to impose similar requirements on solicitor firms. The CLC will also encourage its firms to go beyond minimum requirements to differentiate themselves better. The industry watchdogs believe that the lack of clarity around pricing inhibits the understanding of the general public. This could Lead to opening up to third-party feedback websites and/or price comparison websites, but their use will not be made mandatory. CLC firms will have to make cost information, including any referral arrangements in place, readily accessible on their website and in alternative formats on request. 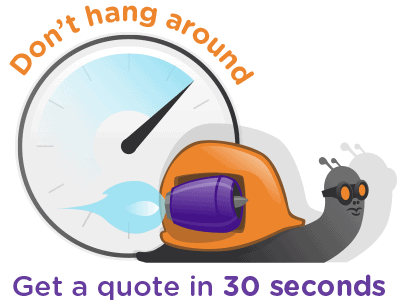 Best practice guidance, along with cost estimate templates, will be provided to ensure quotes are comprehensive and comparable. Firms will be monitored to ensure compliance with the new rules and ongoing assessments will be made of these new approaches. The SRA has made clear that it favours mandating firms to publish prices online, specifically mentioning conveyancing. The regulators’ push to increase transparency comes following thereccommendations of the Competition and Markets Authority, which found consumers needed more information about pricing following a year-long study of the legal sector in 2016. THe above developments will include the making public of any referral arrangements, ensuring they are readily accessible on their website and in alternative formats on request. Best practice guidance, along with cost estimate templates, will be provided to ensure quotes are comprehensive and comparable. “We believe there is a real opportunity for those that focus on service quality – research repeatedly shows that home movers do not simply choose a conveyancer on price, but they need to know, and quickly, why they should go with a particular firm. Some CLC regulated firms are already finding new and better ways to do this.